WASHINGTON — Tyler Tessier, the man accused of killing his pregnant girlfriend, was a “psychopath” and left behind notes hinting at his suicide, the Montgomery County state’s attorney said Thursday — hours after Tessier hanged himself in his jail cell. “We were robbed this morning of the opportunity to allow the public to know the true nature and details of this crime,” McCarthy said of Laura Wallen’s killing. 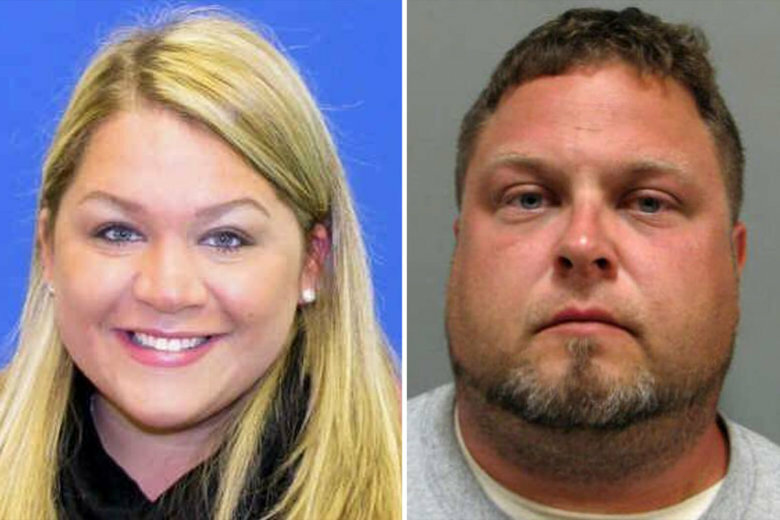 Tessier was accused of first-degree murder in the death of Wallen, a Howard County teacher who had disappeared in September of last year. The pair were engaged. Wallen was four months pregnant with Tessier’s child when she was shot in the back of the head. Tessier’s body was found just before 5 a.m. Thursday in his cell at the Montgomery County Correctional Facility in Clarksburg. Warden Susan Malagari said Tessier hanged himself with a bedsheet hours before opening arguments were set to start in the case. The Damascus, Maryland, man left behind notes indicating that he had been contemplating suicide, said McCarthy. The prosecutor would not elaborate, citing the ongoing death investigation. McCarthy and his colleagues shared with reporters some of the evidence he would have told the jury Thursday afternoon. “To Tyler Tessier, lying was like breathing,” McCarthy said. “He lied about everything. … There are so many stories, so many lies, and so many changes to what he said happened in this case. There were “collateral victims” through the years, McCarthy said, including the other woman with whom Tessier engaged when Wallen was killed. McCarthy also detailed a conversation days after Wallen’s killing, in which Tessier and some friends discussed someone in a relationship with an abusive boyfriend. “If we kill him … there’s lots of fields where bodies can be buried in Montgomery County,” Tessier said, according to McCarthy. Also at the news conference was the victim’s family. Choking back tears, sister Jen Kadi said she had been “looking forward to experiencing the incredible journey of motherhood” with her. And brother-in-law John Kadi told reporters that for 10 years, Tessier had never shown up for any important family events like birthdays, anniversaries or holidays. “He stood our family up for the last time today,” Kadi said. See video from Thursday’s news conference below. EDITOR’S NOTE: This story has been updated with the correct spelling of Jen and John Kadi’s last name.